There have been a lot of advancements in lawn irrigation since the hose and rotating sprinkler. And yes Virginia, you can install a state-of-the-art lawn and garden irrigation system without ripping up your existing landscape! 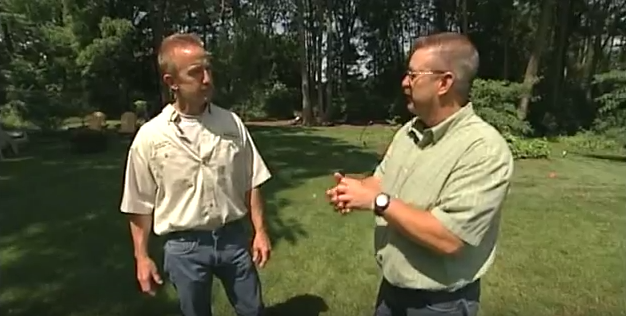 In today’s video from Today’s Home Remodeler TV, host Stuart Keith and Don Dahlk from Capitol Lawn Sprinkler take us to a couple lawn irrigation projects and show how the new systems can even be controlled through your smartphone!